Now, more than ever, we need local green heroes. 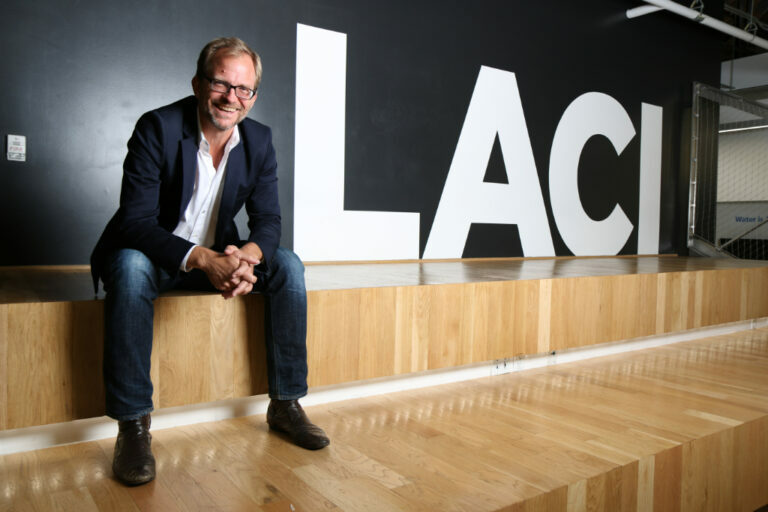 Prior to joining LACI, Matt Petersen was appointed by Mayor Eric Garcetti as the first ever Chief Sustainability Officer for the City of Los Angeles. Serving as CSO for four years, Petersen was the chief architect of the groundbreaking Sustainable City pLAn, led efforts to make LA a global leader in EVs, and helped create the Climate Mayors. Matt co-founded Global Green USA and led the organization for 19 years as President and CEO. The organization was a pioneer in greening of affordable housing, schools, and cities as well as helping grow the solar sector. In the aftermath of Hurricane Katrina, Matt put forth a vision and mobilized resources to green the rebuilding of New Orleans, including schools, the Lower 9th Ward, and more. Matt is chair of the Climate Mayors board, and a board member of Global Green USA, Habitat for Humanity of Greater Los Angeles, Center for Environmental Health, and the Sir Edmund Hilary Institute for International Leadership. Matt is a member of the Council on Foreign Relations, the LA Sustainability Leadership Council, and served as an advisor to the Clinton Global Initiative on energy and the environment while a CGI member for 10 years. He has a son, and is a retired AYSO coach.